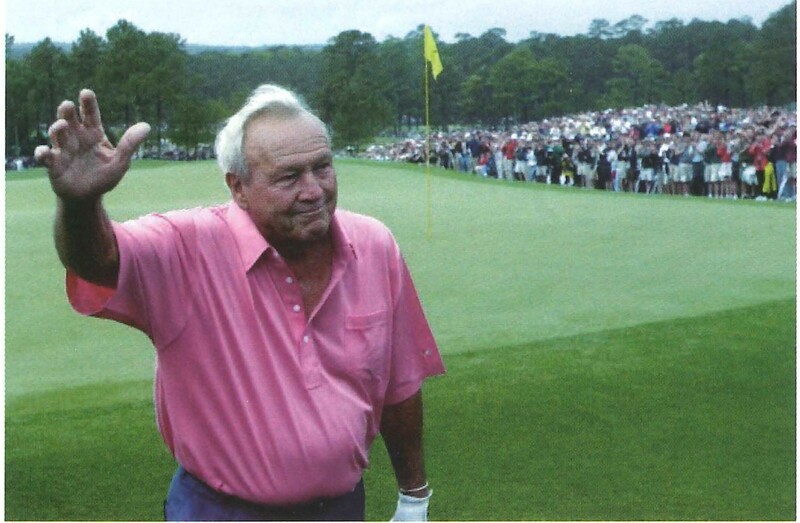 THE WORLD HAS LOST ONE OF THE TRUE LEGENDS OF THE GAME OF GOLF, business and life. Arnold Palmer and television turned a game into a mega-million enterprise and influenced the lives of so many people, both in golf as well as the non-golfer. Mr. Palmer established a Legacy to live by: 'Be a person of principle: He liked to say, 'Success depends less on strength of body than upon strength of mind and character. Winning isn't everything, but wanting it is. "Beneath that toughness was the heart of a true gentleman." Mr. Palmer always had time for the fans, the kids and the volunteers. He gave back in so many ways, such as hospitals and scholarships. He was a ferocious competitor, but always a gentleman . He personally answered his own mail and autographed millions of items with a signature that is legible. I hope we all in the insurance world will adopt his legacy and strive to be the best agents in servicing our customers and our industry. Mr. Palmer was a physically strong person, but he also was very strong mentally. He used his mental toughness to achieve things in golf that will be remembered forever in the history of the sport. He also used his mental strength to build a business empire. But beneath that toughness was the heart of a true gentleman. There are thousands of people whose lives were touched and changed by the caring nature of his foundations and hospitals, and personal help. His hope is that the examples he set by his giving back will make us all strive to be better agents and people in our lives. When someone like Arnold Palmer leaves us, it creates such a big void. I know he would want his fans, friends and future generations to embrace the principles he lived by in golf, business and life. Embrace the void and fill it with the positive, warm, competitive nature that made Mr. Palmer such a special person. 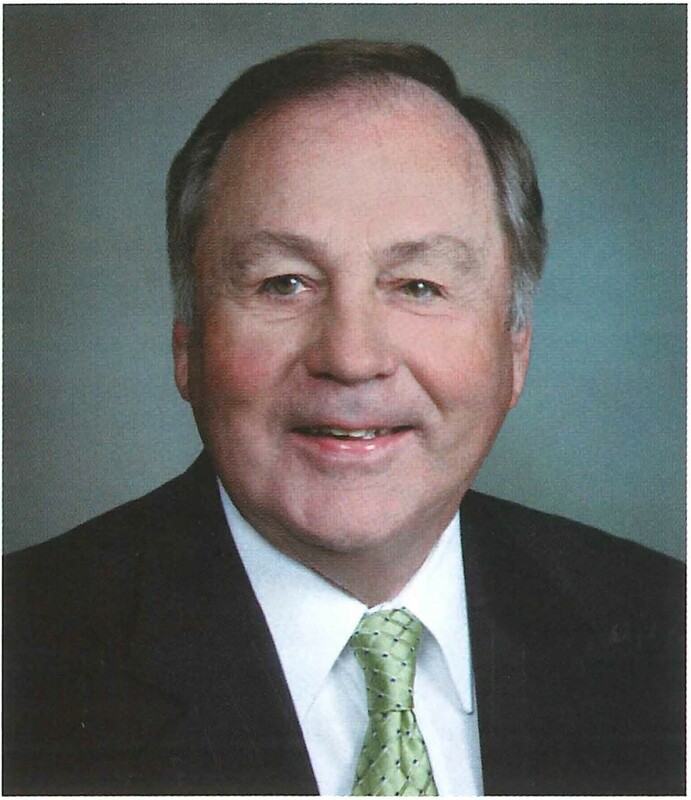 Thomas C. Adderhold is a past president of PIA National. and was General Chairman of the PGA Championship in 2011. He was a friend of Arnold Palmer.